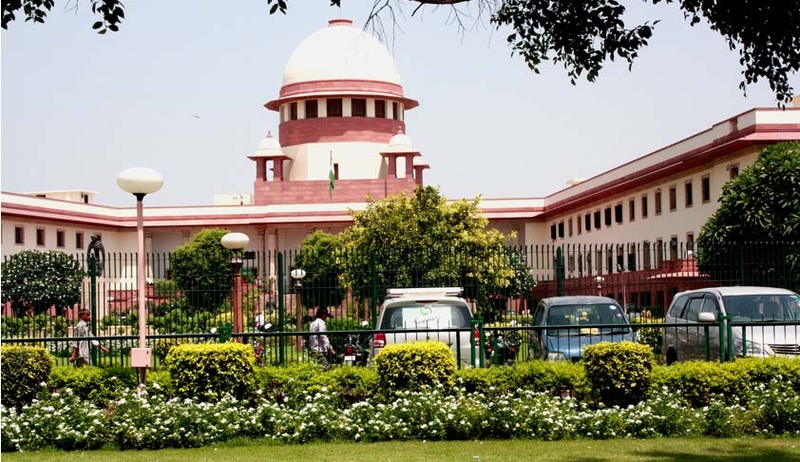 The petition hence demands the enactment of a law for the implementation of social security benefits for advocates’ clerks, relying on their Fundamental Right to social security under Article 21 of the Constitution of India. A Bench headed by Chief Justice of India H.L. Dattu has issued a notice to the Centre, States and the Bar Council of India in this regard. The Advocates’ clerks are employed by the Advocates to assist them in their legal work. Their employment conditions are governed by the contracts - whether written or unwritten. They submitted that the Advocates’ clerks have been suffering untold hardships and miseries because of the lack of social security measures. Even after working for four to five decades in the service of justice, they do not get any benefits except some charity. Few of the members of Petitioner Association have crossed the age of 65 years, but have working to meet their livelihood because they are not entitled to any pension. Pre mature death of some clerks has exposed the families to poverty. Sick clerks get no medical aid. Lack of pension is a serious concern in the old age exposing them to mercy of grown up children. It demands that the legislation should include a provision declaring right to compensation to the dependants on premature death of Advocates’ clerk, right to compensation for disability incurred during the course of employment, right to pension on retirement at the age of 65 years (including surviving wife), right to medical benefits for serious ailments, etc. Also, a provision constituting an Advocates’ Clerks Welfare Fund at the State level, constituting a Board at the State level headed by a retired Judge of the High Court for disbursal of benefits to the Advocates’ clerks and for issuance of stamps of appropriate amount by the State Governments to be compulsorily affixed on the Vakalatnama. The State of Andhra Pradesh is the first State to establish a Fund by enacting a law to promote welfare of Advocates’ clerks. However, as the petition notes that, even these benefits granted are not uniform and are not fully in tune with Art. 21 of the Constitution. Besides, the States of West Bengal, Tamil Nadu, Kerala and Orissa have enacted legislations in this regard.